WordPress is the website creation tool of choice for numberless internet marketers and for many good reasons. 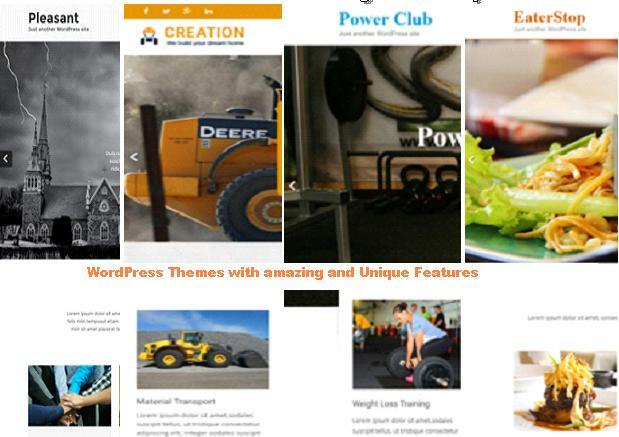 Creating visually-appealing sites using WordPress themes is very easy. In today’s competitive online market, where consumers have innumerable options available to them, an attractive site is a must-have. Another thing that you need to catch viewers’ attention and keep them glued to your WordPress site is the relevant and entertaining content. If your site is not visually attractive or has poor content, you will find it hard to score well on the customer satisfaction scale. However, there’s one more thing that perhaps affects customer satisfaction more than these two factors, and that’s site page load time. Researchers from the Hosting Tribunal, who purposefully put a special emphasis on speed in their reviews, found out that a 1 second delay causes customer satisfaction to fall by 16%. Also, it appears that because slow sites scores dismally low on customer satisfaction, they invariably have alarmingly high bounce rates. For instance, sites with page load times of 6 seconds have a 106% greater bounce rate probability than sites which take 1 second to load. Besides affecting customer satisfaction and bounce rates, slow speed also hurts your site traffic, repeat visit rate and sales. In short, slow page loading can seriously damage your brand image and bottom-line. So, if your site is slow, address the issue without any delay. 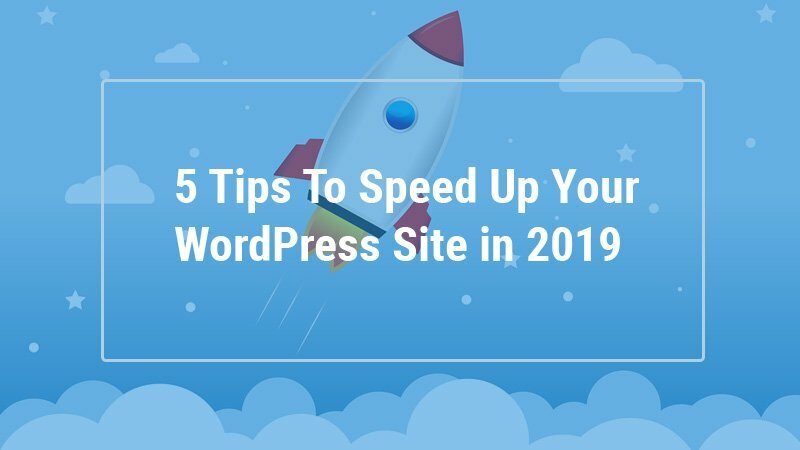 Here are a 5 tips that help you speed up your WordPress site quickly. Free WordPress theme may contain messy code, which in turn can make web pages bulky. Heavier pages, as you can guess, take more time to load. On the other hand, premium WordPress theme are generally well-coded and that’s why are usually load faster. Another advantage of using premium themes is that they are significantly more responsive than free ones. As today many consumers use their smartphones for web browsing and online shopping, it is imperative to use a theme that automatically adjusts all your site elements, such as images, according to the device on which the site is being viewed. A free theme may not automatically adjust your desktop-sized images for mobile viewing. This will not only directly impact user experience but also site page loading time. 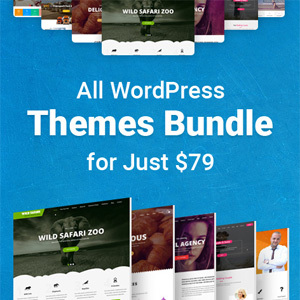 Last but not the least, premium WordPress themes are compatible with a plethora of plugins. There are many plugins which can help improve the performance of your site, all of which may not work with free themes. If you use a paid theme, you can use almost any plugin you like. It is tempting to install plugins left and right, since many are free and add new functionalities to your WordPress site at the click of the button. That said, having too many plugins can harm your site speed. Every add-on requires server space to function. Specifically, most of them depend on database queries to run. This can cause delays in page loading. Therefore, you should uninstall plugins that don’t provide any value. And in the future, download only those plugins that you need. It’s no secret that images make your site more attractive. However, oversized images can slow it down considerably. Picture files are quite large and usually require more bandwidth than most other file types to load. Precisely for this reason, you should compress your images. With so many free plugins available for WordPress sites that compress images in a jiffy, there’s absolutely no excuse for bulky images. Some popular image optimizer WordPress plugins are EWWW Image Optimizer, Imagify, Resmush.it, and Optimole. You can optimize your images and enhance site performance by using any of these. Another simple yet powerful method to improve page load times is page caching. When you enable caching repeat visitors will be able to load your site more quickly. Setting up caching all ensures that frequently viewed pages with static content (content that doesn’t change because of user activity) are stored in the running memory of the server. 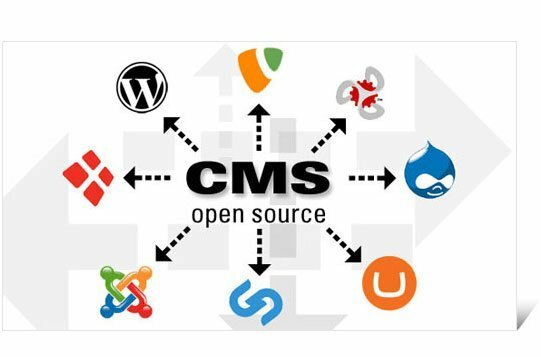 They can be loaded in an instant whenever the visitors type the URL of your site because the cached pages require no computation from the server to be generated. WordPress webmasters can enable server caching by installing a relevant plugin, such as W3 Total Cache plugin or WP Super Cache plugin. To conclude speed is essential for your online business. You can learn more about it by checking out this fact-packed infographic. Thankfully, WordPress makes its easier for you to put the metal on the pedal. Use these 5 tips to shave important seconds off your page load time.